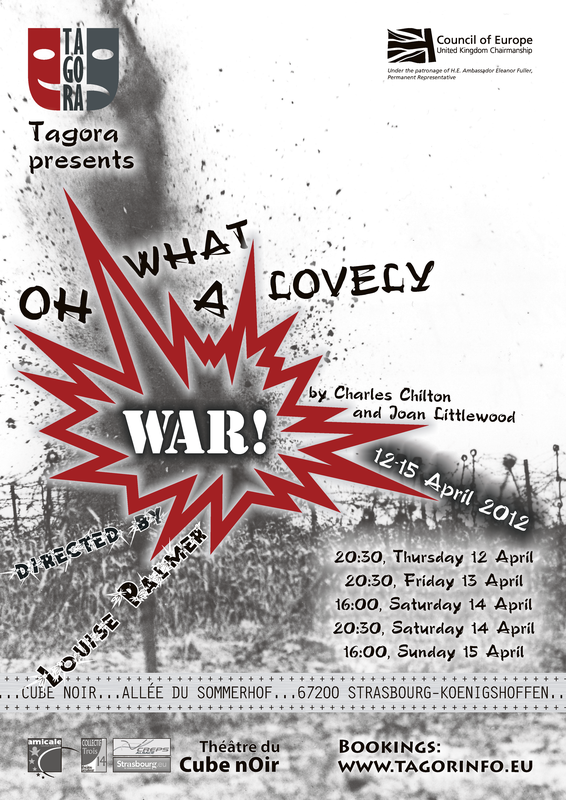 For those who want to download and print the publicity material prepared for Oh, What a Lovely War!, we have gathered it together here. Feel free to make appropriate use of it or to circulate the link to the page containing it. Photos should be credited to David-Michel Muller. For further information, contact Tagora.